GOKPOP | Exclusive K-News in Malaysia & Singapore: Watch WINNER (5 Jan), iKON (6 Jan) Encore Concert in Seoul & Seoul Music Award (15 Jan) LIVE on JOOX! Watch WINNER (5 Jan), iKON (6 Jan) Encore Concert in Seoul & Seoul Music Award (15 Jan) LIVE on JOOX! Welcome the brand-new year with open arms and hearts by singing and dancing along with your favorite KPOP superstars live! 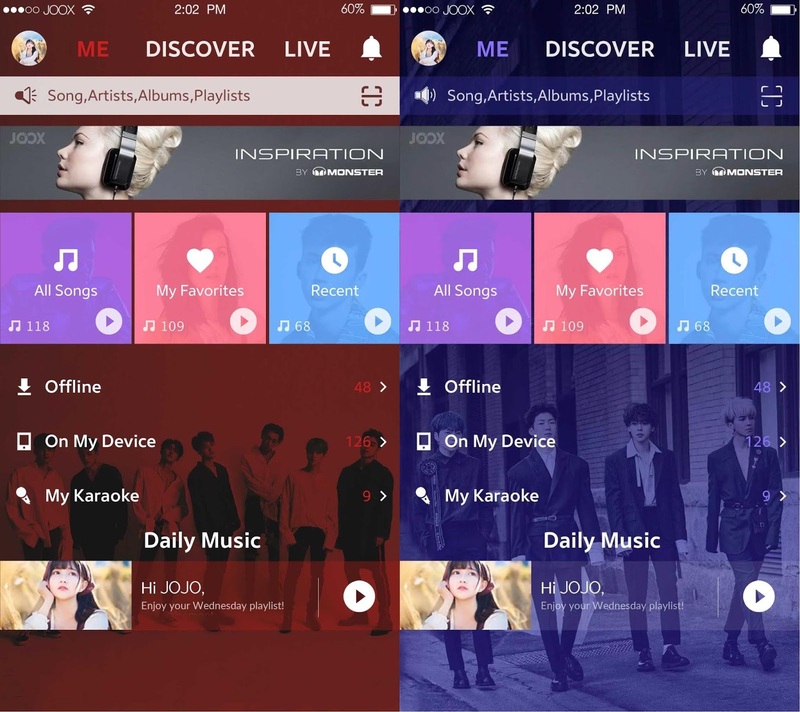 JOOX, Asia’s most popular music app and winner of Google Play’s “User’s Choice App Award” in Hong Kong and Thailand, continues to deliver the best and most exciting Korean music entertainment in 2019 through three upcoming livestream events that will surely turn up the KPOP heat! Experience the lights, sights and sounds that only the best in KPOP can deliver right on the palm of your hands with JOOX! 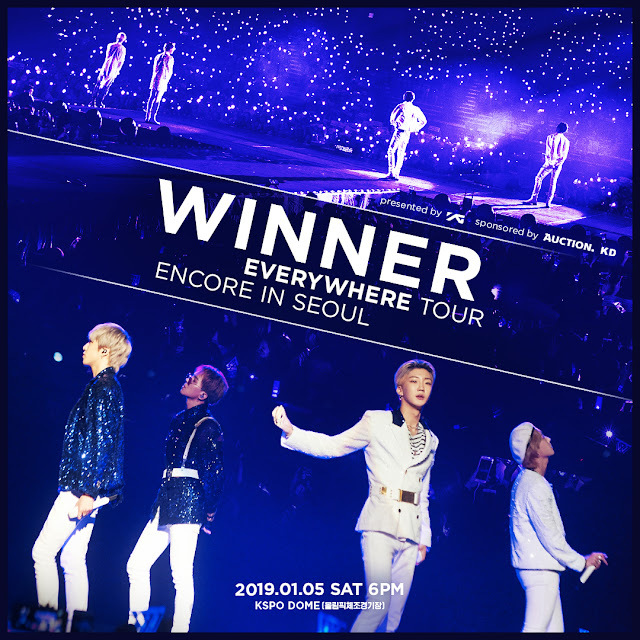 Exclusive livestream for WINNER EVERYWHERE TOUR ENCORE IN SEOUL, iKON CONTINUE TOUR ENCORE IN SEOUL and the 28th Annual Seoul Music Awards (SMA) in Hong Kong, Indonesia, Myanmar, Malaysia and Thailand! What more can you ask for? 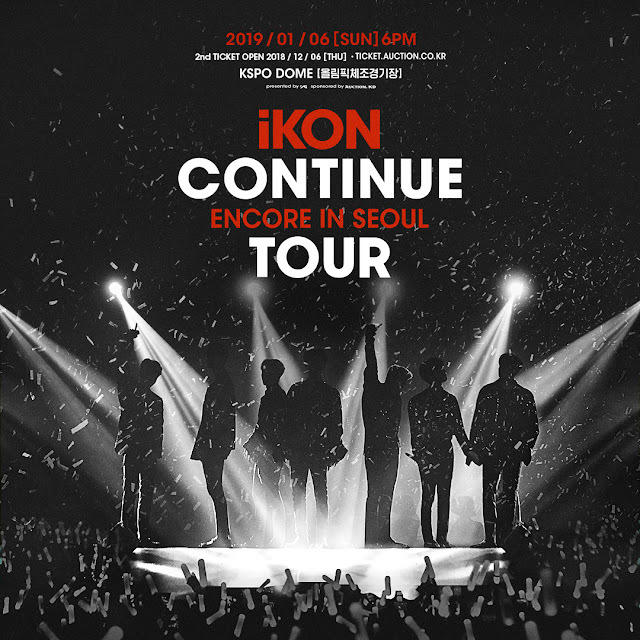 After last year’s successful CONTINUE TOUR that touched the hearts of passionate fans in Seoul, Thailand, Australia and Singapore, iKON once again aims to give their fans unforgettable memories to kick off 2019 live in KSPO DOME in Seoul! 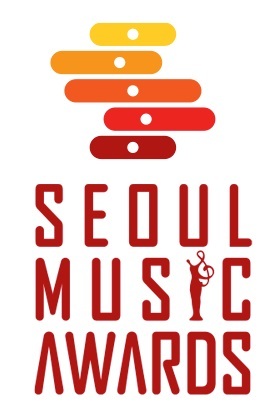 Everyone always gets excited for the Seoul Music Awards, and this year is no different as fans get to vote for their favorite KPOP idols to decide who wins the prestigious awards! The 28th Annual SMA, featuring BTS, Wanna One, Twice and Red Velvet, is ready to bring the KPOP fever to the Gocheok Sky Dome, and wherever you are through JOOX! Can’t catch this year’s SMA live? Don’t worry, because you can still watch your favorite stars through JOOX’s video on demand.